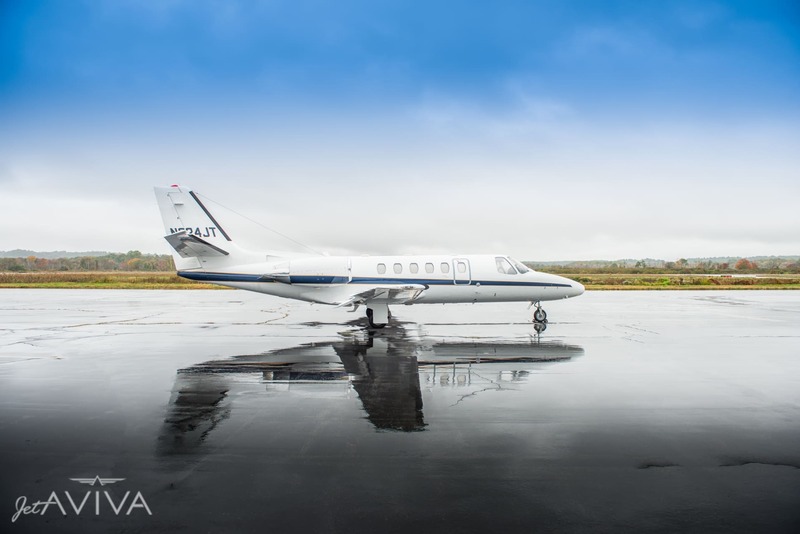 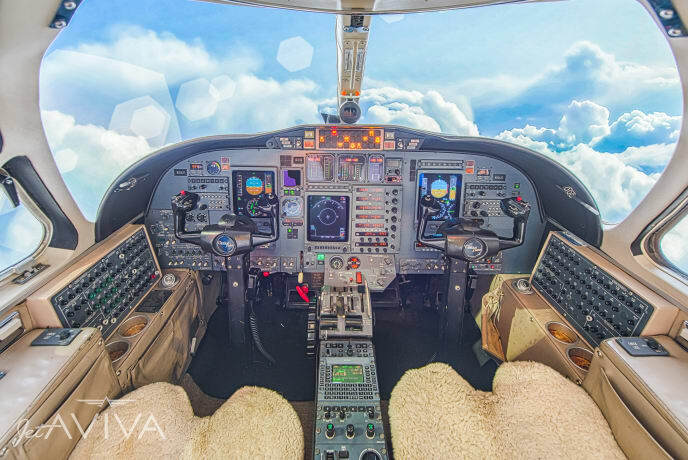 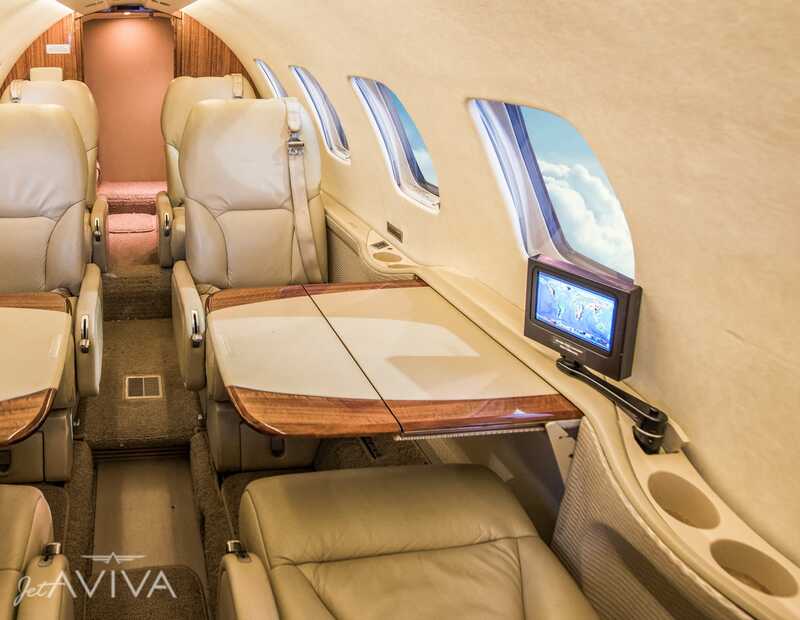 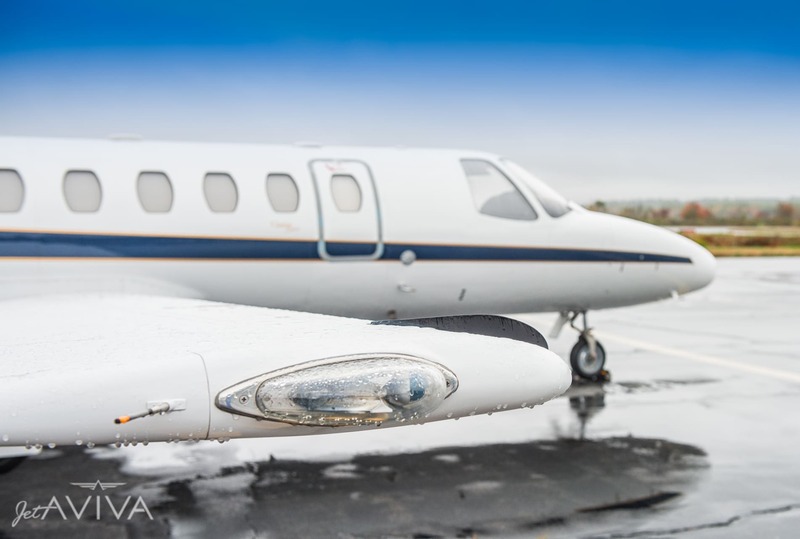 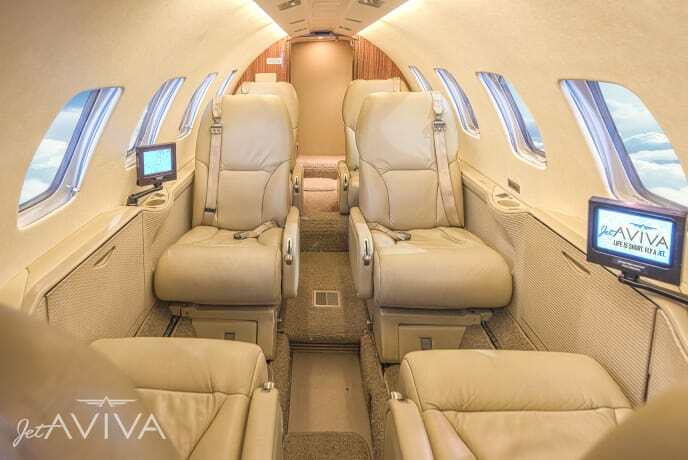 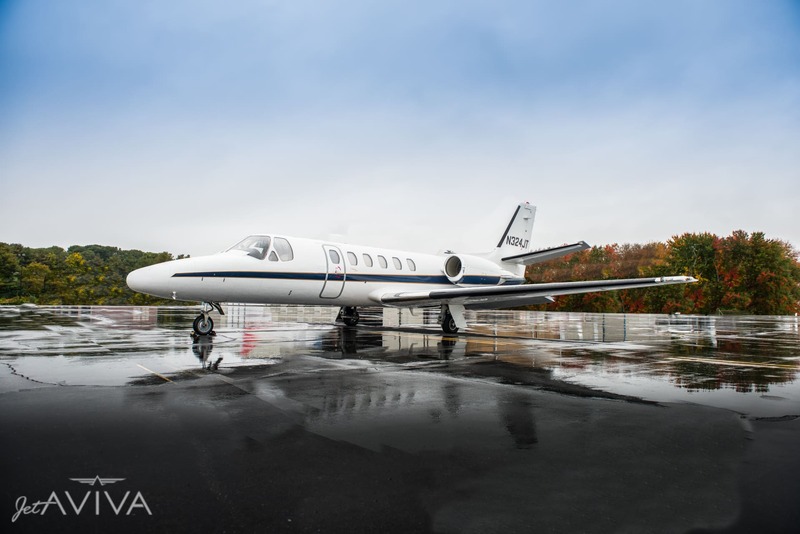 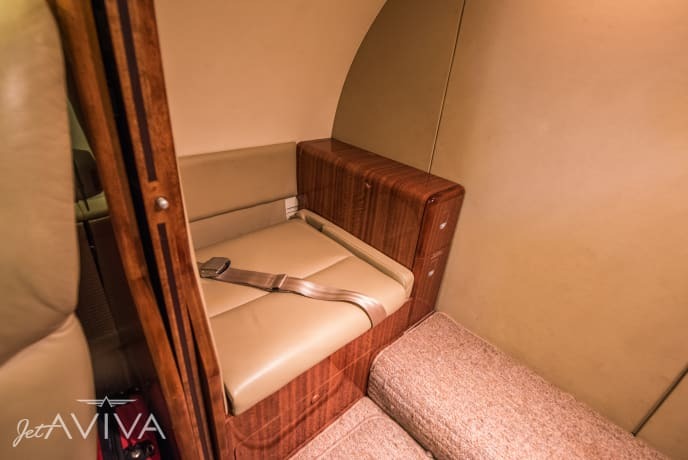 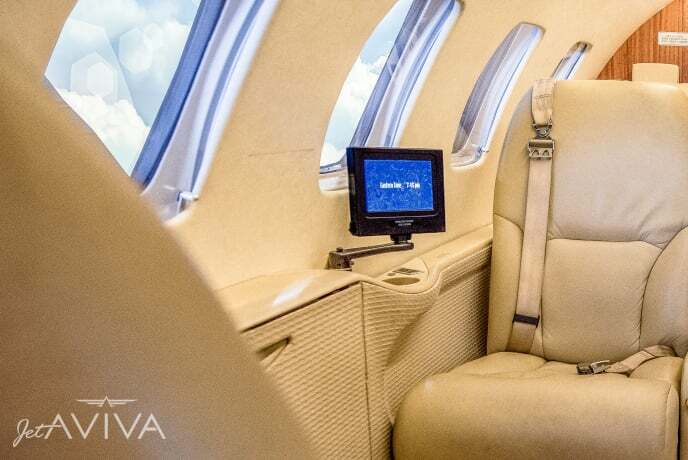 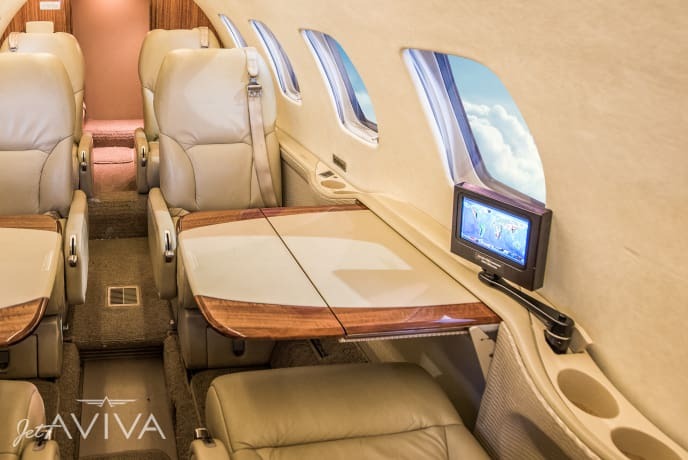 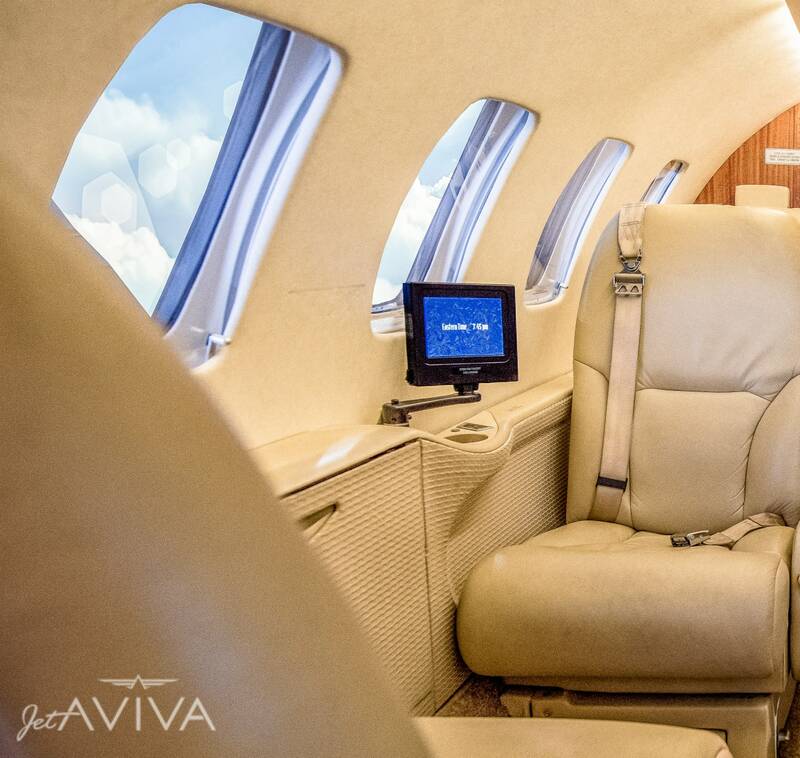 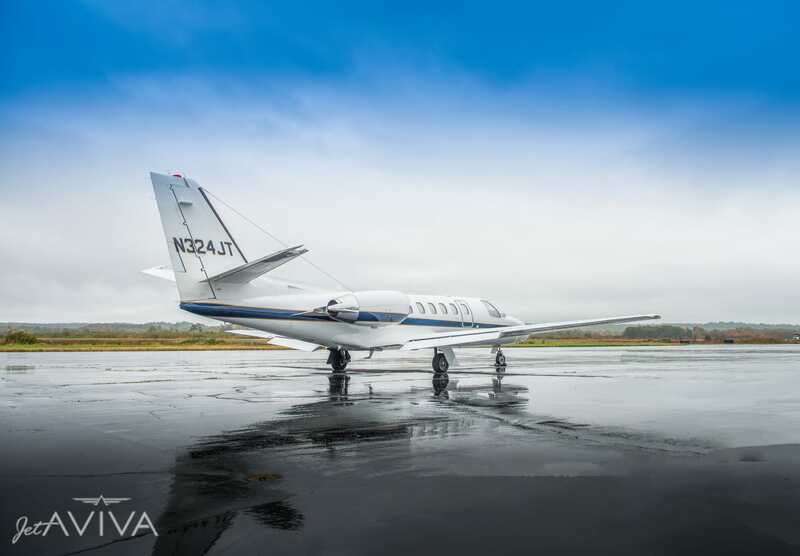 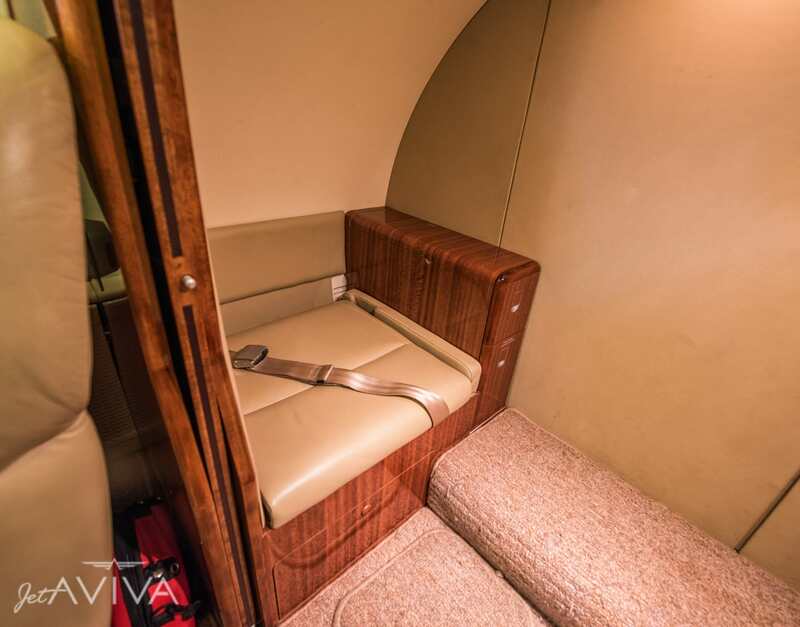 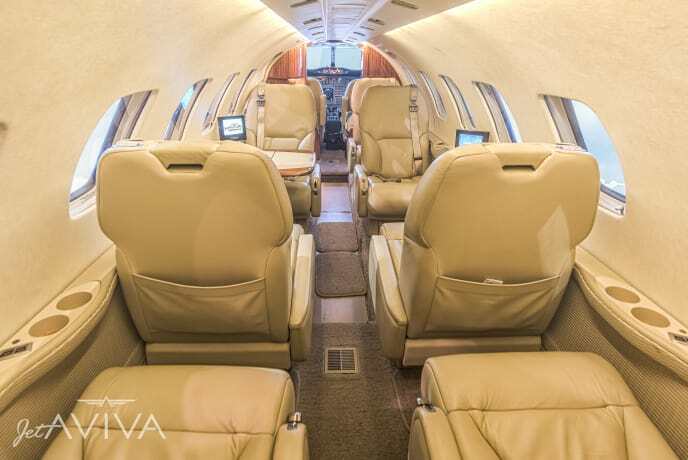 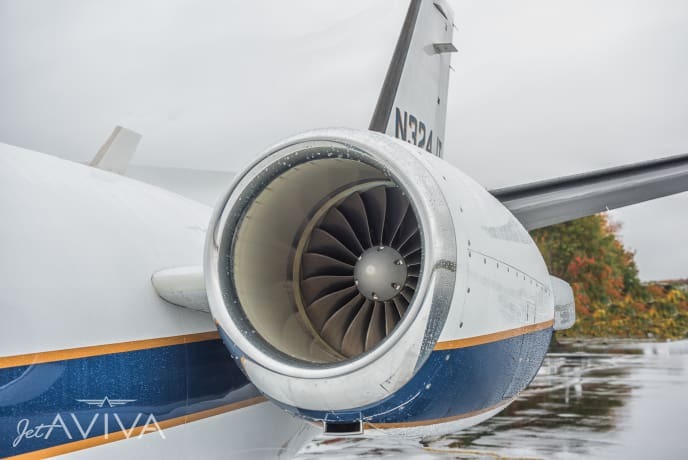 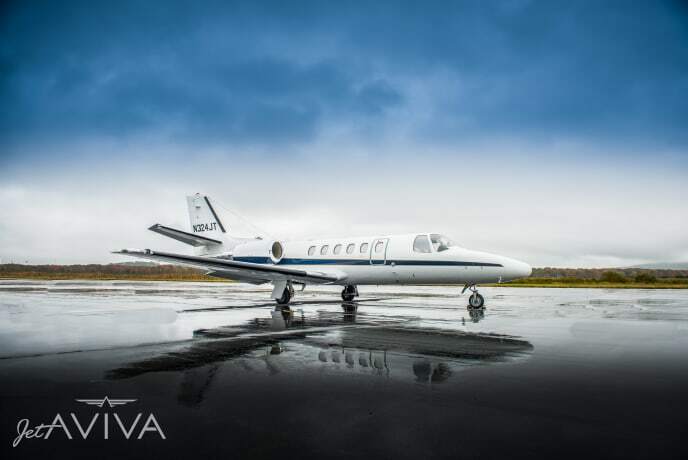 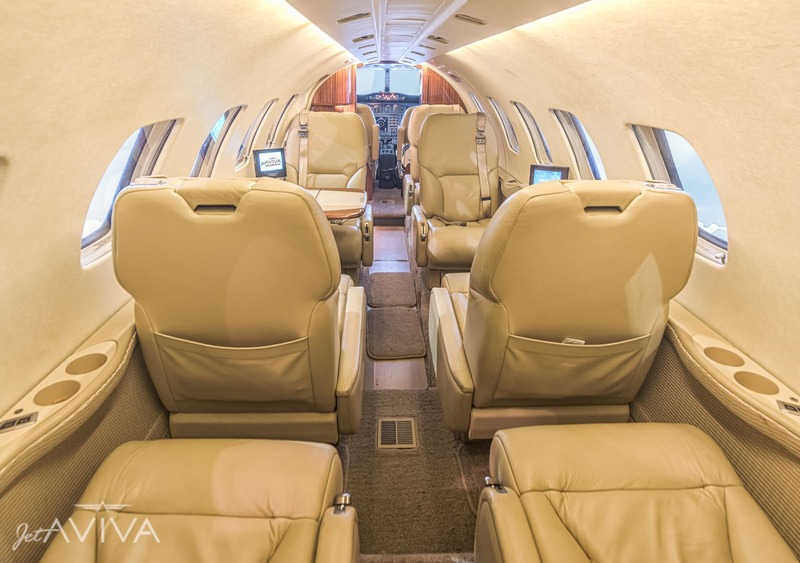 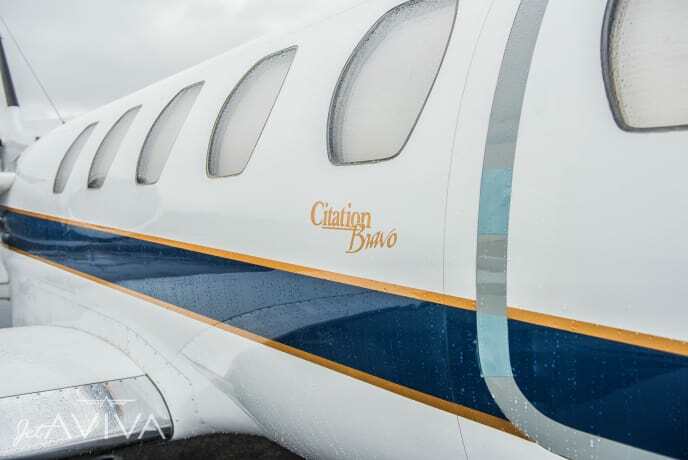 jetAVIVA is excited to bring to market this 1997 Citation Bravo, serial number 550-0819. 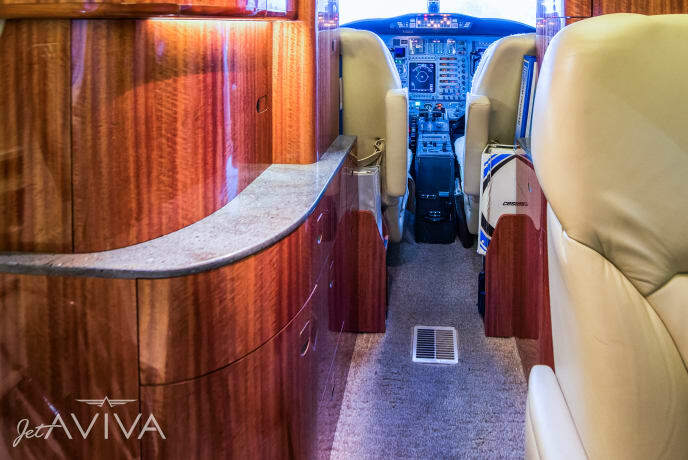 This exceptional Bravo has been impeccably maintained. 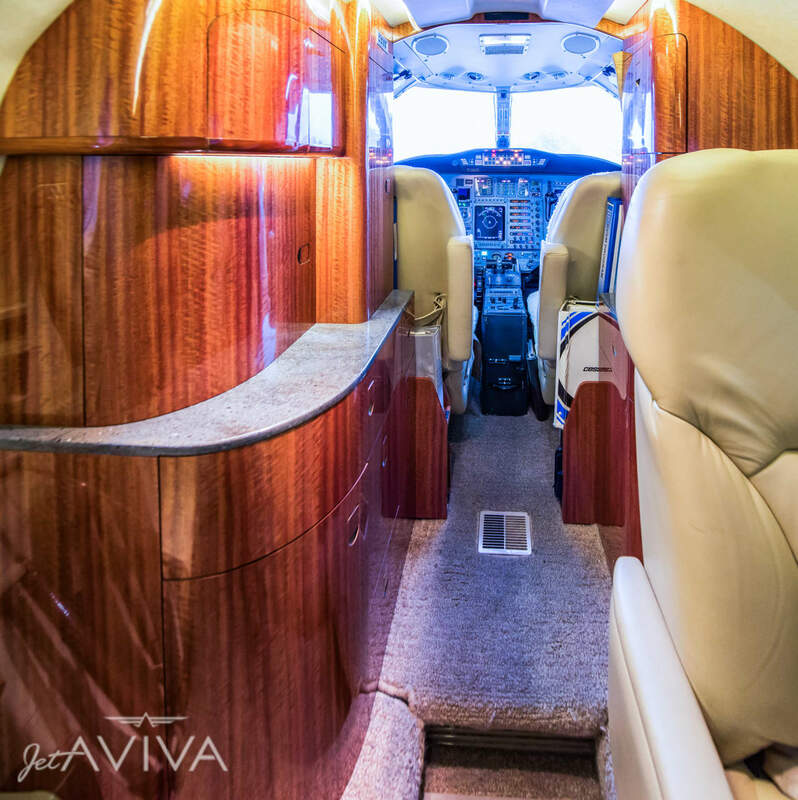 Paint was new in 2007 and the 7 passenger, plus belted lavatory interior was brand new in 2008; which included all new carpet, sidewalls, leather headliner, seats and newly finished cabinetry. 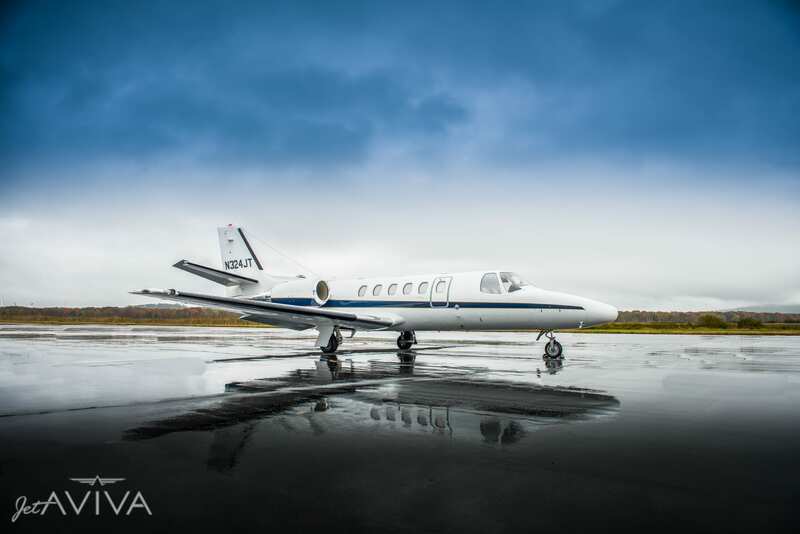 Operated and maintained FAA FAR 135, the airplane is meticulously maintained and ready for immediate delivery. 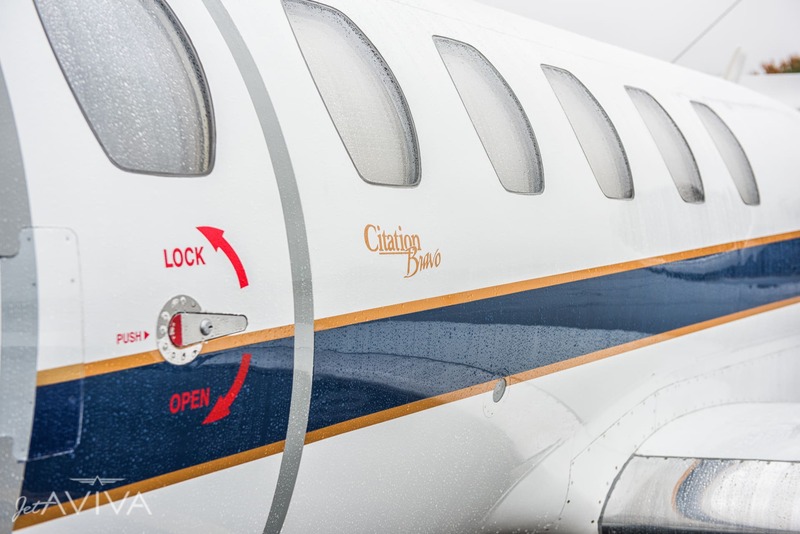 Overall Matterhorn White with Evening Sky Blue and Las Veges Gold accent stripes completed in 2007.